Expands on Louis Bolk's evolutionary theory and proposes that humans have not descended from apes, but rather that apes have evolved by diverging from a humanlike prototype. 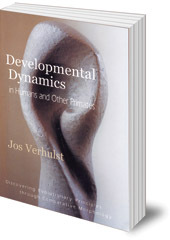 In this book, Jos Verhulst expands on the evolutionary theory first proposed by Louis Bolk. The theory is based on the premise that aspects of the individual creatures' development -- from juveniles to adults -- are also at work in animal evolution as a whole. 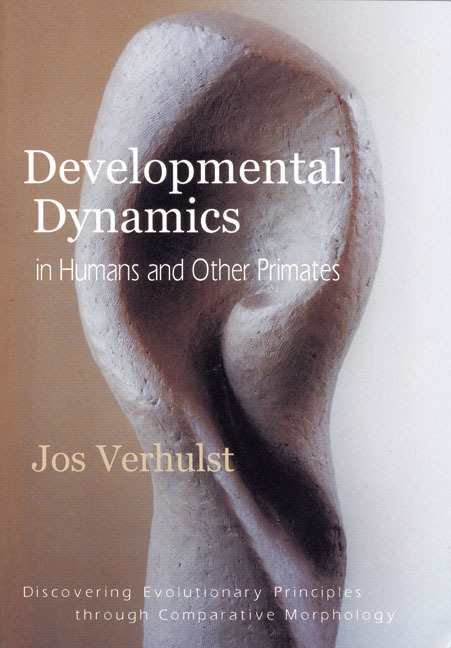 Verhulst shows that, unlike other primates -- who start out with a rather humanlike form but become, say, apes -- humans retain their original fetal form. Standing Darwinism on its head, he argues that humans have not descended from apes, but rather that apes have evolved by diverging from a humanlike prototype. He also proposes that the gradually emerging human prototype is the driving force, and central trunk, of the evolutionary tree -- the wellspring from which the animal world has sprung. Jos Verhulst was born in Belgium in 1949. He has a PhD in theoretical chemistry and has been widely published in the areas of evolutionary theory and comparative anatomy. He teaches science at the Waldorf School in Antwerp, Belgium.